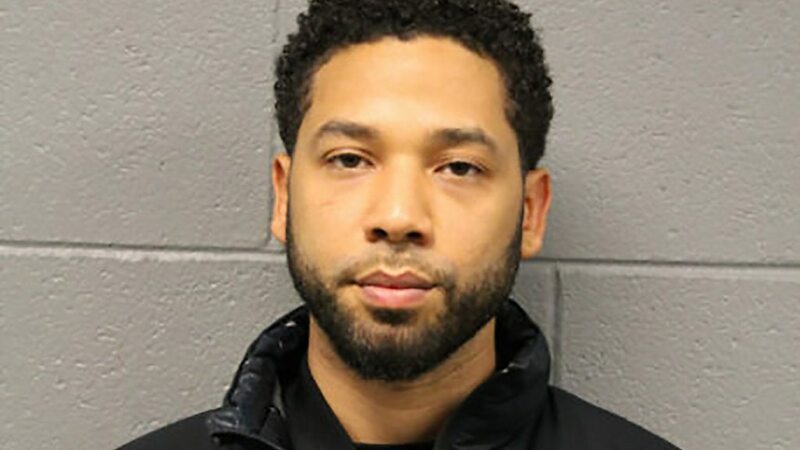 A grand jury in Chicago returns 16 counts against Jussie Smollett for filing a false police report. 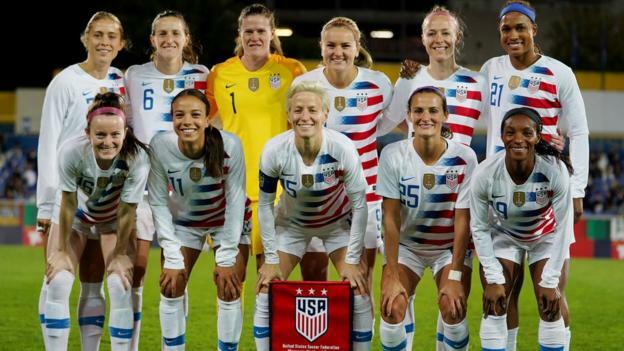 The 28 members of the US women's football squad have filed a lawsuit for discrimination against the US Soccer Federation. 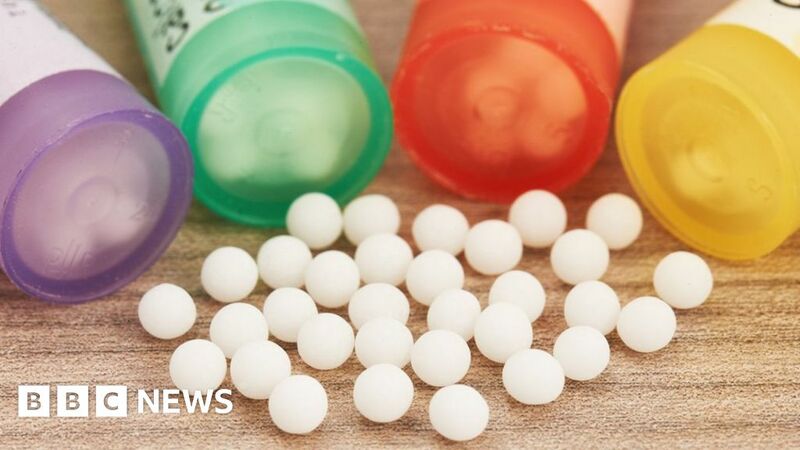 There has been a rise in alternative medicine charities modelled after Doctors Without Borders. 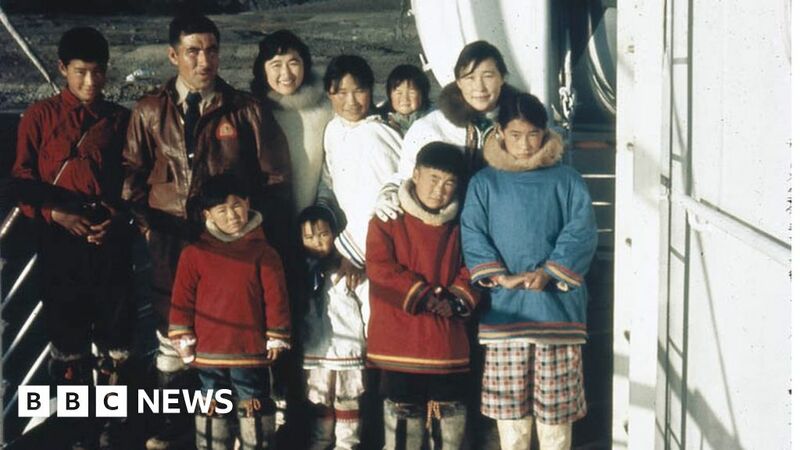 The prime minister also announced an initiative to help relatives find their loved ones' graves. 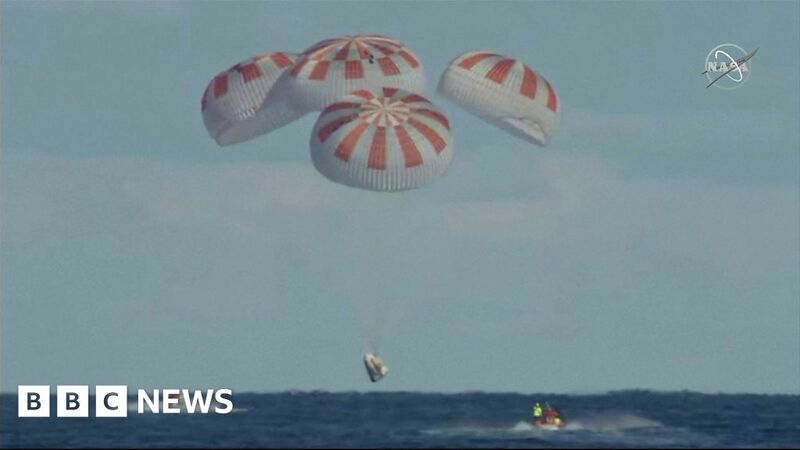 SpaceX's capsule has splashed down after a week-long test mission to the International Space Station. لقد بلغت الحد المسموح به لعدد 500000000 من الأصدقاء!